2 million blog posts are created and published every day. 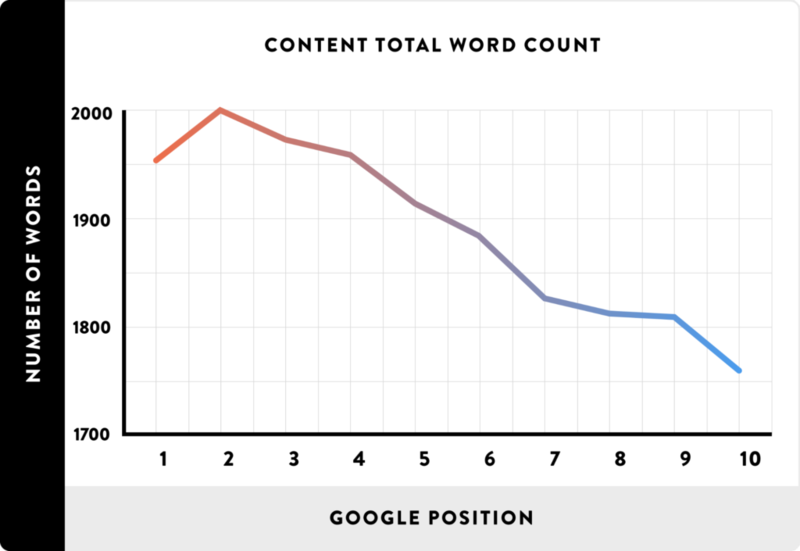 And the top-tier, long-form content generates 9x more leads than shorter content. For content marketers looking to publish the next big “Definitive Guide To X,” that’s bad news. You can’t afford to slave away for weeks on a post just to get outranked by the 3,000 other sites writing the same content. And therein lies the problem for most of us: thinking of ideas that aren’t saturated or overdone. No content farm junk. But oes that can genuinely grow a business. You need unique, fresh, long-tail ideas that are almost guaranteed to bring in organic traffic. And where better to start than a link profile tool that helps you spy on the competition? 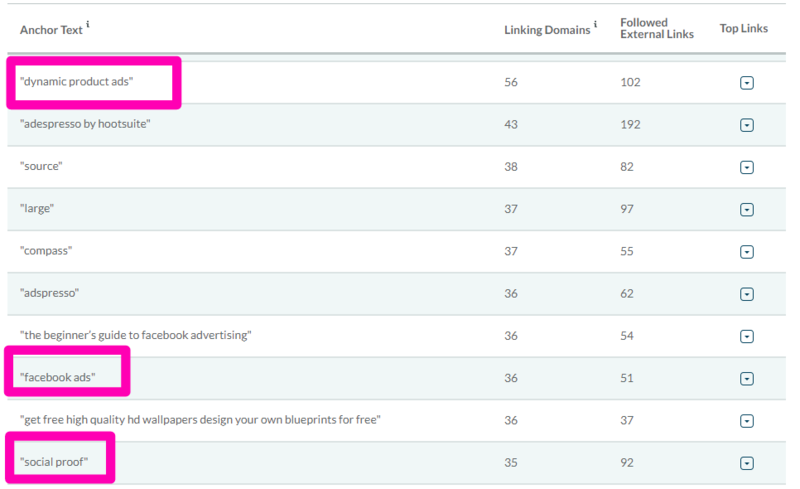 Here are a few ways to steal content ideas with Moz’s Link Explorer to take your content to the next level. 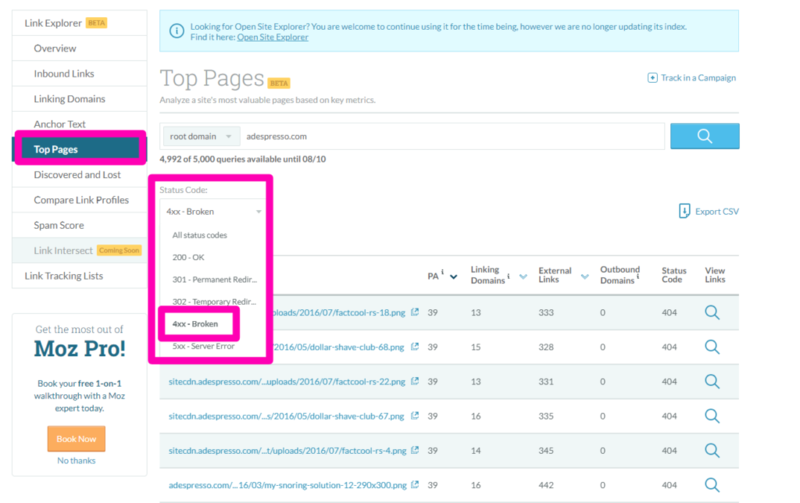 Formerly known as Open Site Explorer, Moz’s new Link Explorer is super easy to use. Some of the biggest updates to Link Explorer are behind the scenes in terms of data collection and updating. For instance, Link Explorer boasts 20x more link data than Open Site Explorer and 30x the freshness. In simple terms, it pulls data 30x more often than OSE did. That’s good news for day-to-day marketers who love analytics and finding the “why” behind our actions. The link index was too small. The link data was old and didn’t refresh enough. 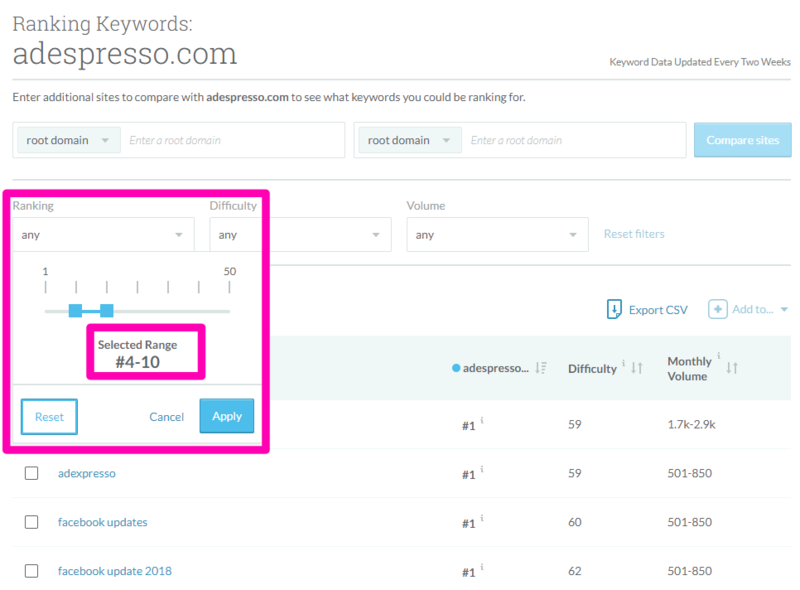 Domain authority scores took too long to update / reflect changes. There was no way to see a report of links gained and lost over time periods. With the new Link Explorer, all data refreshes automatically every 24 hours. It updates domain authority (a prediction of how easily your site can rank on Google) scores daily and tracks them for every single website, too. To add to that, Link Explorer packs a few new impressive dashboards for analysis that we will dive into here. 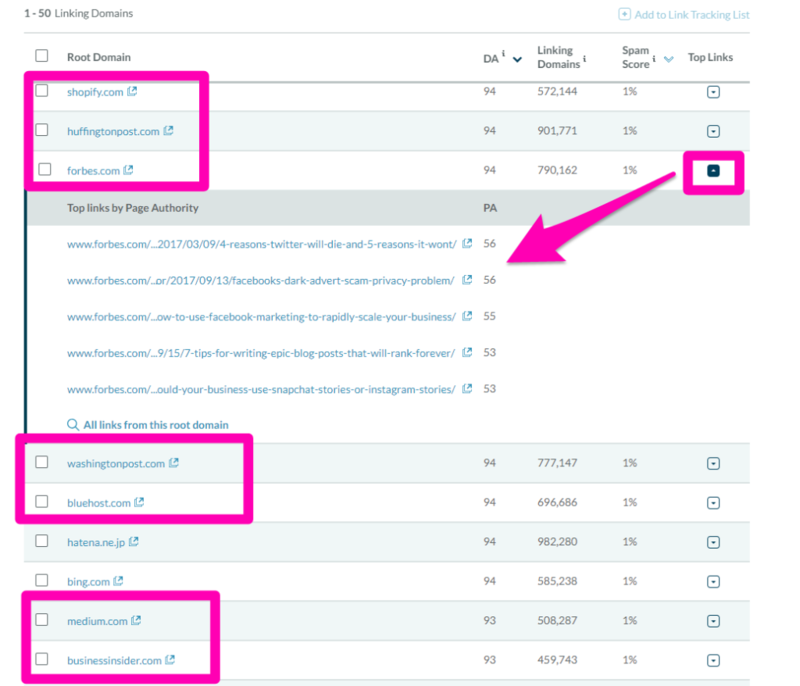 Entering your URL will pull up a chart of quick metrics for you to analyze. Depending on what you select under the “root domain” drop-down, the metrics will adjust. Root domain as a selection simply means that the metrics highlighted below are for your entire site, including any links on your website using that specific root domain. Inbound links: the number of unique backlinks that you have on different pages. If you have two links on the same page from another website, they’re counted as one. Linking domains: the total number of unique, external domains linking back to you. This number tells you how many different sites you are getting links from. This report is great for analyzing your current backlink profile and tracking your backlinks over time. 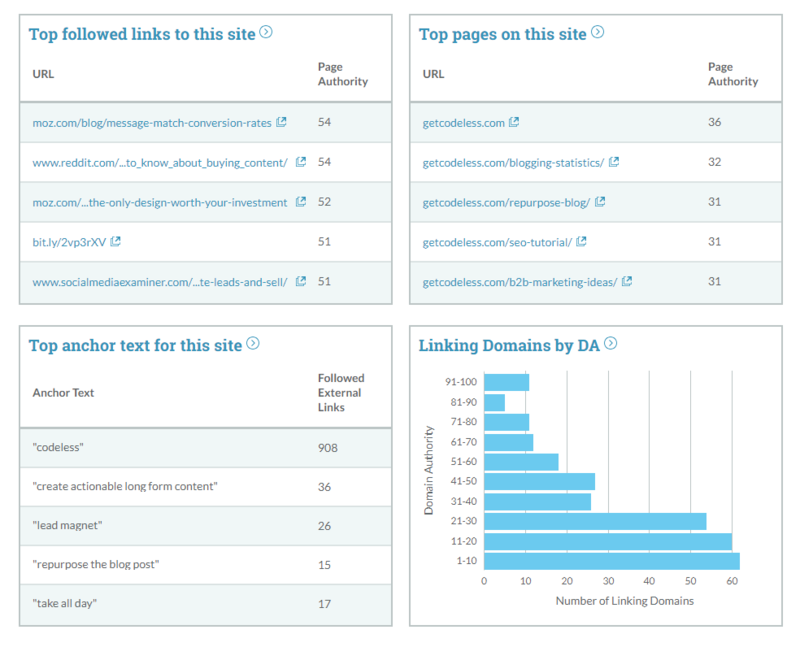 The “Overview” section shows you brief glances of all the reports in Link Explorer for quick analysis. This report gives you detailed information to help you analyze the strength and credibility of your backlink domains. And now, we’re going to put all of these reports to use with six different ways to steal content ideas from your competition. 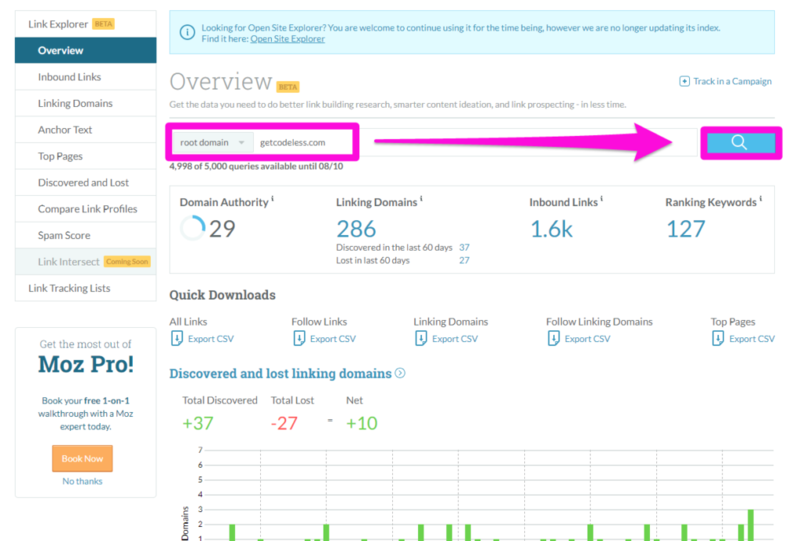 Next up, you can use LE to reverse engineer your competitor’s backlink profile. The goal here isn’t to directly copy your competition. You’re simply trying to understand how they are acquiring high-quality links. What’s the broader acquisition strategy they’re using? Are they running specific campaigns? You want to be able to develop a similar approach to leverage your brand strength and build the same plethora of high-quality links. Just by combing through their link profile, you should be able to pick up on trends and possible campaigns they’re running and testing. 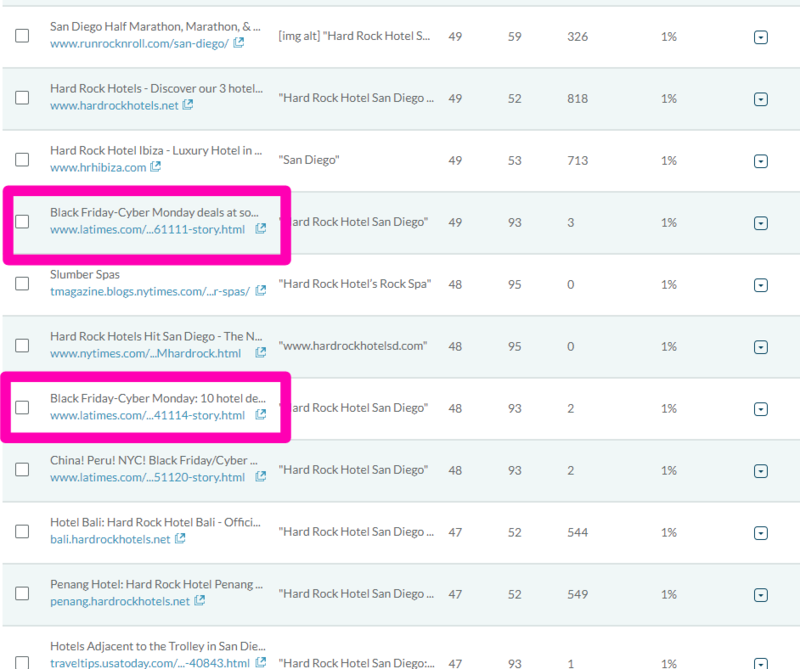 In this example, you can see that the Hard Rock in San Diego, CA ran an impressive Black Friday / Cyber Monday campaign. Heck — they got a bunch of excellent links out of it. Chatbots are revolutionary for marketing automation, but it’s hard to convince people that live chat is anything more than just another customer service and support channel. We’ve all been there and experienced the painfully slow waiting periods and minutes between each response to customer service. But Drift is out to change people’s minds. In this campaign, they generated backlinks from top marketing sites like SalesForce, MarketingProfs, HubSpot, and more. That’s perfect, natural promotion without spending a dime on advertising. Getting another site to talk directly about the benefits of your products and services is the gold standard of backlinks. It’s more than just a link. It’s a native ad that can build brand awareness and drive traffic that converts. To replicate their strategy, run your own newsworthy promotion and conduct outreach to the same publications that posted about it. Chances are, if you sell similar products and services, that news outlet would be interested in covering your content, too. The problem that most run into with outreach is being too self-serving. We all want promotion, but can you imagine running a popular blog and reading hundreds of emails a week that all ask you to feature a product? Creating RCS. Real Company Stuff. Will Reynolds from Seer Interactive coined this term. It’s the idea that companies constantly look to take shortcuts on content and optimization, but those that don’t are creating memorable, evergreen content that naturally acquires links and promotion. A prime example of RCS is HubSpot’s State of Inbound Report. They release it every year, and it’s packed with branded graphs, information, and data like nothing we’ve ever seen before in the marketing space. It’s years of hard work and dedication packed into a single document that every marketer looks forward to. It’s why the State of Inbound report has thousands upon thousands of links. Creating amazing content and tailoring it to your products and services while also making it relatable and useful for the community at large is going to drive promotion and links. Just like Drift did in the campaign detailed above. Their own study that took tons of time, effort and planning received links from Forbes, HubSpot, MarketingProfs and more, giving them ample room for brand awareness while subtly promoting their business. Create content that is more impactful than standard SERP content, and you can leverage it to tons of blogs in your niche that need, want, and already do cover the latest tactics and data. Your competitor is constantly outranking you. Their guide got more social shares and backlinks than yours. They rank higher for the keywords you want to rank for. We’ve all been there. Struggling to get those top spots and generate the leads we dream of. Here’s the deal: You can achieve that, too. Just scout their top content and see what they’re doing right. Why are people linking to them? What kind of content is producing these links for them? Are they piggybacking off of current, trending topics? Are they posting unique, long-form guides? Here’s how to do some easy digging. Navigate to the “top pages” section, and you’ll see the most popular content from your competitor. In this example, the second result (behind the home page) is a long-form blog post about blogging statistics in 2018. It has a page authority of 33, which means that it has some high-quality links. Look over to the right, and you’ll notice that it has 56 external links. That’s pretty solid for a single blog post. You now have a curated list of everyone who is to that successful blog post. You have a master key to unlocking some powerful backlink opportunities from relevant industry blogs looking to talk, post, and link to content like this. Backlinks are few and far between. And in a saturated blogging market, finding and creating great, link-worthy content is harder than ever. You need amazing content. Content that very few others are creating within your niche. But that’s also easier said than done. If we could all just simply think of great content to produce, we’d all be swimming in stellar posts. Thankfully, with Link Explorer, you don’t need to take months of brainstorming and testing to produce a great piece that succeeds with links and traffic. 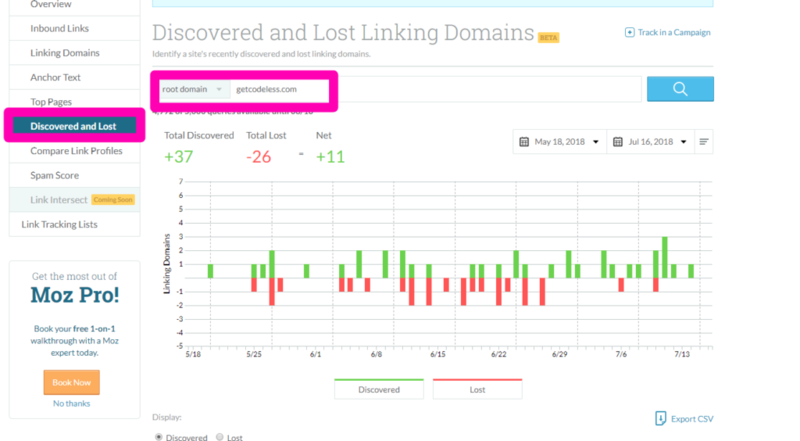 Instead, use the Discovered and Lost report to inspect competitors’ recently-lost links. Here’s how to do it. Scroll down past the graph to see if they have lost a significant amount of links in the last 30-60 days. If they haven’t, pick another competitor or popular business in your vertical. If they have, head back to the Inbound Links report. Make sure that their domain is entered and that “root domain” is selected. Next, set your Link Status to “lost.” This will show only inbound links that have been lost rather than current backlinks. Anchor text gives you obvious clues into what topic the original site was linking to your competitor about. These are two easy article ideas that sites were interested in enough to link to. Work on improving the content that your competitor made and got links from. After that, contact the website that originally gave them links to see if they want to replace their removed link with your better content. Looking to take it a step further? More external links and linking domains = more interest. Seeing more sites linking and total links gives you direct insight into the popularity of the topic. And just like that, you’ve given yourself a huge change to hit a home run on links and great content in the same swing. Backlinks are great. When you start to acquire a bunch, it can feel like a big win. You can expect huge increases in page authority and domain authority, not to mention traffic. Right? The quality and strength of the links you acquire with your content can make a big difference. 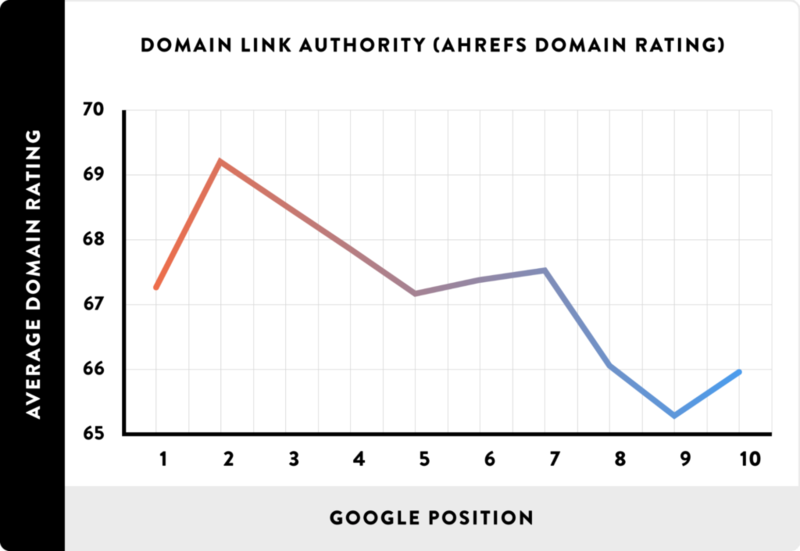 Even a few points in difference with domain authority can impact your content’s ability to rank. 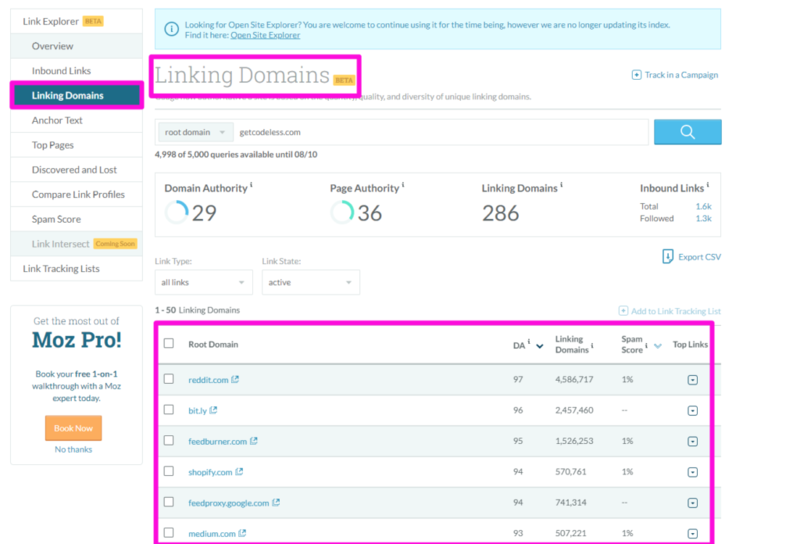 And that’s why you need to hunt the big fish: linking domains with massive domain authority that can give you major boosts in your own page and domain authority. Sites that you might think are otherwise unreachable for you are likely not. In fact, they’re probably featuring your competition on topics that you are well versed in. 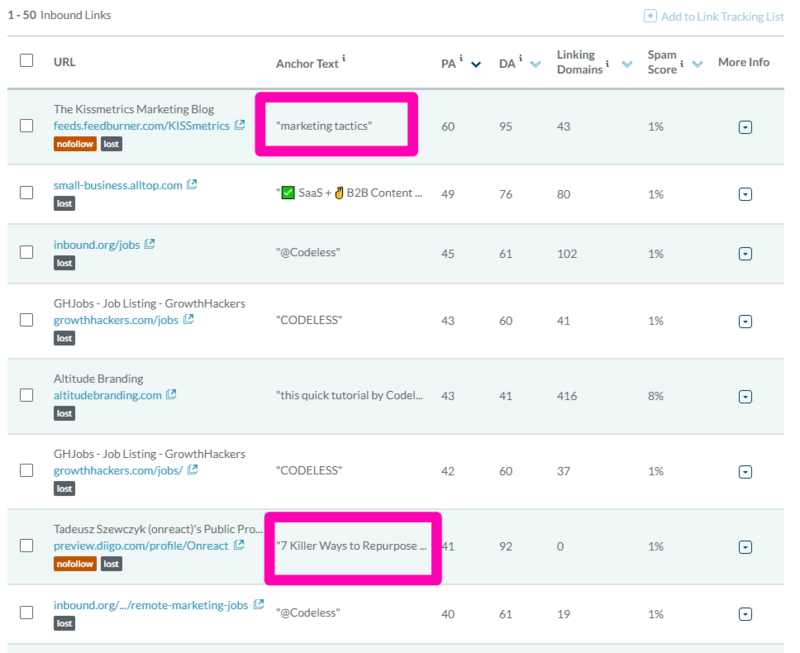 Using the Linking Domains report, you can get an entire list of the root domains that are giving backlinks to your competition. You might start to notice huge sites that could make big impacts on your traffic and ranking potential. 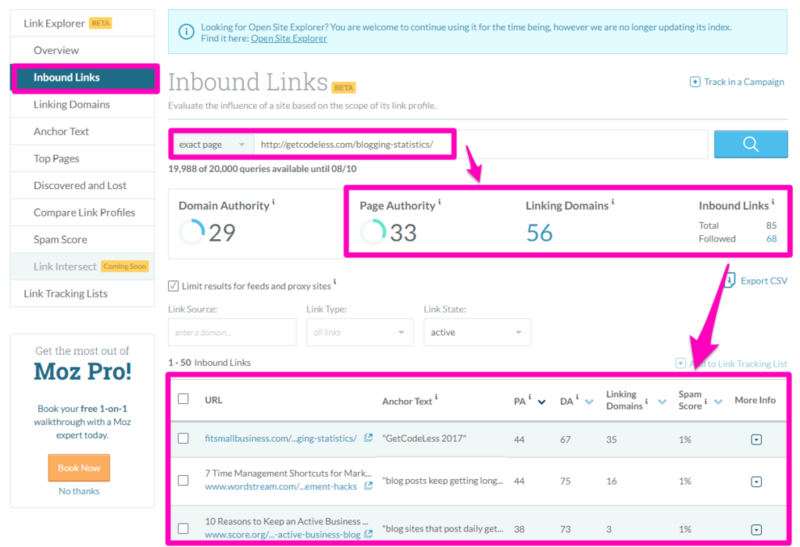 This will show you the exact posts on the linking domain that are providing inbound links. Locate the backlink given to your competition, create better content, and email the site to see if they are interested in replacing that link with yours. Look to guest post on their site in an attempt to build a relationship and brand awareness that can lead to easy links. Create unique content that dwarfs the competition on those same topics that the linking domains cover frequently. It’s up to you to drive those links through inspiring content. Ranking content on the first page of Google is harder than ever. Content takes a ton of time to write — let alone finding keywords that big publications don’t dominate and crafting a detailed strategy. 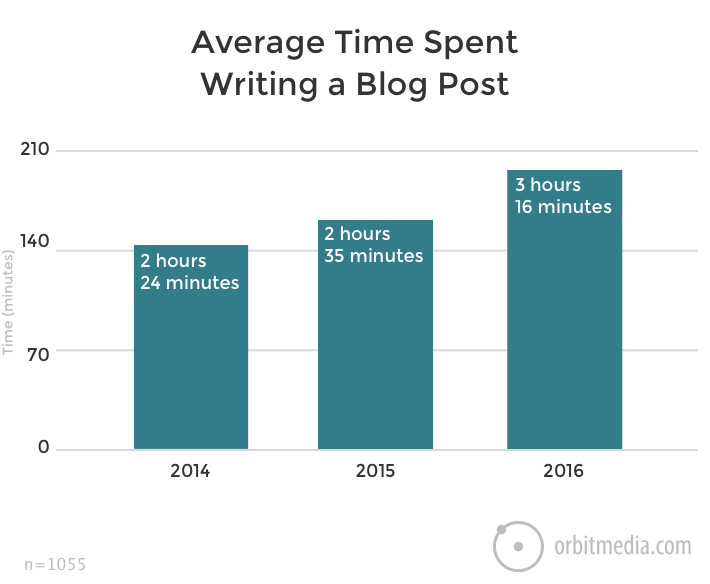 The average 1,000-word blog post takes over three hours to write. 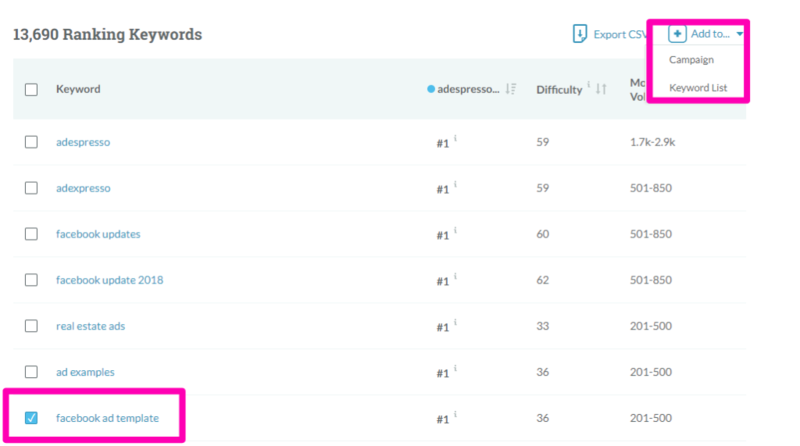 But to give yourself a good shot at ranking on the top page of SERPs, 1,000 words simply won’t cut it in today’s world. You need about 2,000 words or more. And all of that is just the writing aspect. Now, you need topics and ideas. Keywords. Real ways to target searchers that are interested in your topics. On top of that, you need to beat the competition’s post. It needs to be longer and more detailed, and it needs to cover more closely-related topics. It has to be more well-rounded. Spend the time it takes to create the best content you can. But the key here is to not target their #1-ranking posts. Chances are, those posts have thousands of links and have been holding the top spot for years. These posts will be dramatically easier to overtake. Slowly and steadily increasing traffic and sales. Here, you can keep track of your targets over time and how your rankings change. Inspect your competitors’ article and look for any gaps in their content that you can fill in. Take their content and produce a better post that you can acquire links with. Soon enough, you’ll be overtaking their content on the first page with multiple posts rather than spending months or years to overtake their #1 spot. Play the long game with easy wins that add up over time. One of the most popular and easy ways to generate links is to find a website, scan it for 404 errors, and ask the site to replace broken links with your content. But flying blind and analyzing every single post can take hours upon hours of time for zero reward. Instead of shooting in the dark and expecting to find a link that’s broken that actually relates to content you have, narrow your focus. 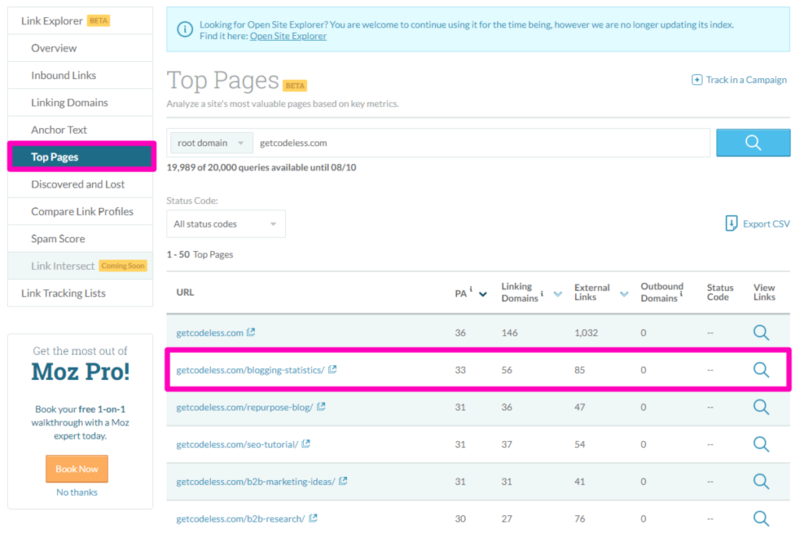 This filters the top page report to show only broken pages on your competitor’s site. Chances are, these broken pages still have links pointing to them. This is your opportunity to replace that broken link with your own content in a more precise and targeted manner than scouring every blog post on Forbes.com for a single broken link and hoping it’s related to your niche. 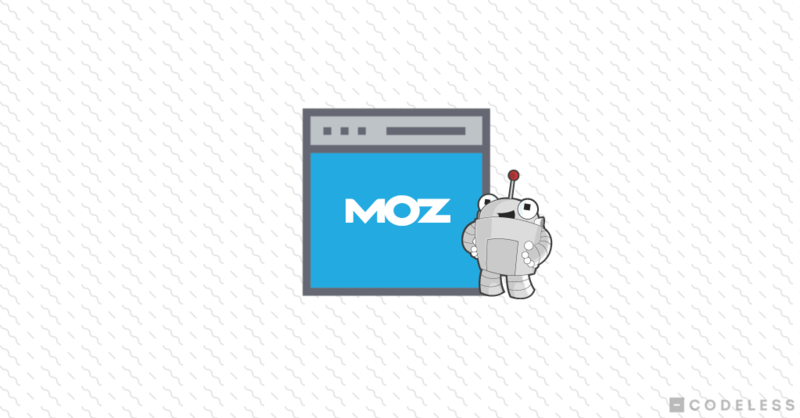 Moz’s Link Explorer is a powerful marketing tool for marketers of any level. From noob to pro, any company can benefit from the data that LE provides. You just have to know how to use it. How to pull the right data and examine the right metrics to improve, strategize, and conduct competitor research. Its powerful keyword research tools give you endless content ideas and data. But, the real hidden gems are waiting on the profiles of your competition. Plug in their URL and scout their profile for audience targeting ideas to use on social media or PPC. Reverse engineer their campaigns to generate easy backlinks. Find their top pages, steal their ideas, and then target their linking domains. Focus your efforts on the big wins by hunting big fish. Couple that with ranking keyword lists, and you’ll be generating traffic for years to come. Simplify your content and link building methods by locating 404 errors and capitalizing on them with your own content. The keys to success are hidden in Link Explorer. Use these reports to extract them for your own benefit.